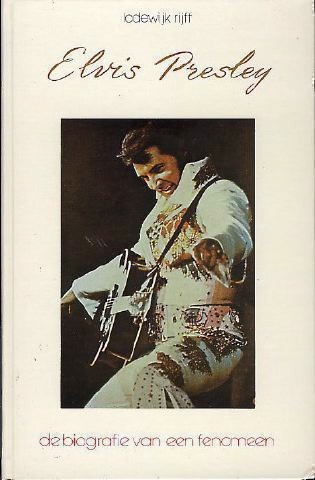 Ger Rijff is pretty well known for his numerous Elvis books, usually excellently illustrated. Lodewijk, his brother, seems to have tried to get into the act early on with this bio, published shortly after Elvis's death and written in Dutch. A late concert shot shows why jumpsuits should have been dropped long before.